Solid Leawood Ranch ready for your custom touch. 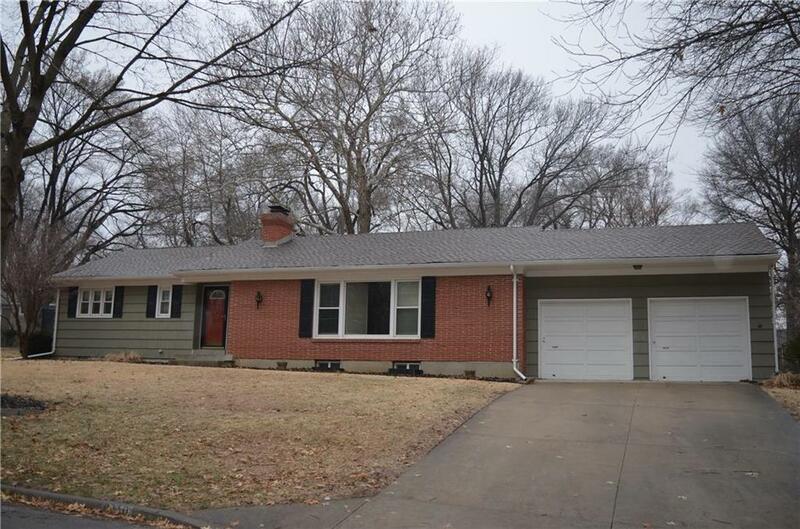 Property sits in the heart of Old Leawood. Sm East Schools. 3 bedrooms, 3 full baths. Two living areas with Two fireplaces. Formal dining area. Back yard is amazing! Fully fenced. Basement has partial finish. Directions: Lee Blvd to 93rd St. West on 93rd Street to Belinder Rd.. North on Belinder Rd. to Home.